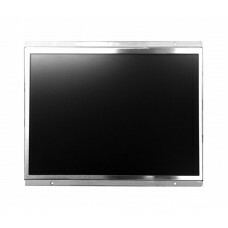 Monitors for CCTV and Industrial use. 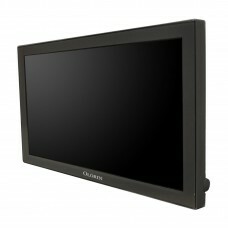 Monitors for Closed Circuit TV where there's a demand for high visual quality and a need for numerous input solutions. 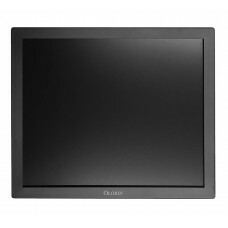 Olorin VL127D 12" Monitor12” monitor built to work in many different environments and meet high re..
Olorin VL221D 22" Monitor22" monitor with protective glass that is built to work in many different..
Olorin VL241D 24" Monitor24" monitor with protective glass that is built to work in many different..
Olorin VLD158 15" MonitorOlorin VLD158 is a highly flexible monitor built from the ground up to meet..
Olorin VLD178 17" MonitorOlorin VLD178 is a highly flexible monitor built from the ground up to meet..
Olorin VLD198 19" MonitorOlorin VLD198 is a highly flexible monitor built from the ground up to meet..